Two devices. One solution. 24/7. 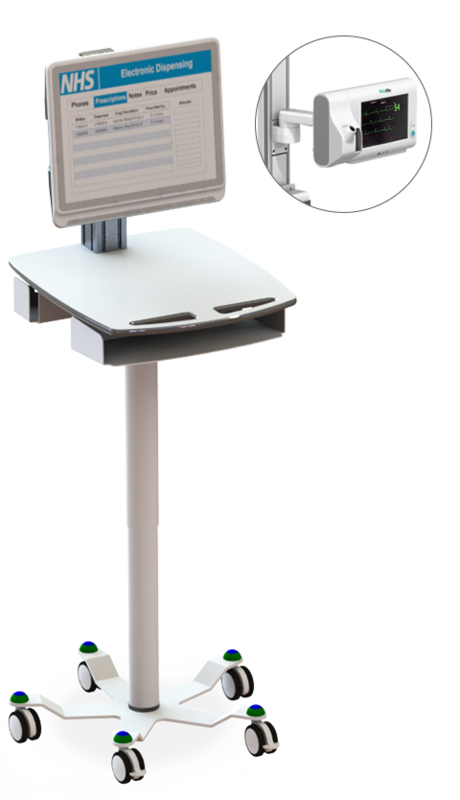 This Vital Signs Cart incorporates the patient monitor onto the workstation, meaning you only have to take one device to the bedside. The Mobile Cart also powers the Vital Signs Unit. This Mobile Computer Cart has hot swappable batteries, meaning you never have to plug into a wall and no down time to re-charge. This Vital Signs Cart is highly manoeuvrable with a small footprint. 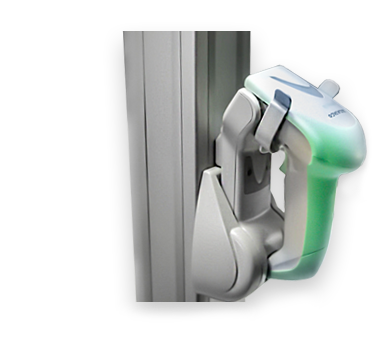 This ensures easy access to EPR, EPMA, PACS Review and other systems which require information access at the bedside. The EconoLite Infinity Vital Signs Cart can be configured with a wide range of accessories, including the following and many more. 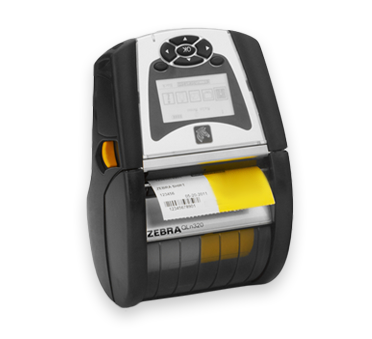 Configure your Cart with a scanner to enhance workflow. 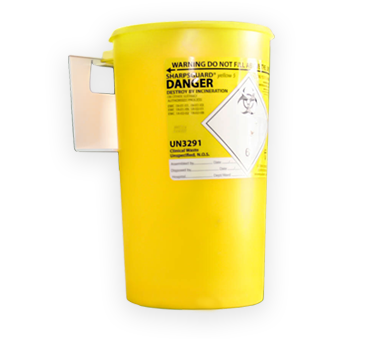 Mount a sharps bin to your EconoLite Infinity Vital Signs for infection prevention and control. 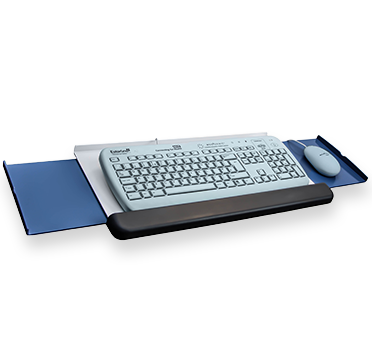 An ergonomic keyboard mount helps free up space, while improving individual user workflow and infection control. A mobile printer mounted to your Mobile Computer Cart increases efficiency when accessing patient information at the bedside.